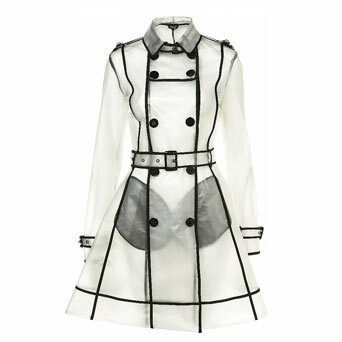 … Now it’s Louis V.
There’s never been a PVC mac I haven’t fancied. Where can I buy the LV? I am considering offering my right arm at the cash desk in exchange for it.